Who lives in a pineapple under the sea!? SpongeBob Square Pants! Your favorite cartoon character has come to life. 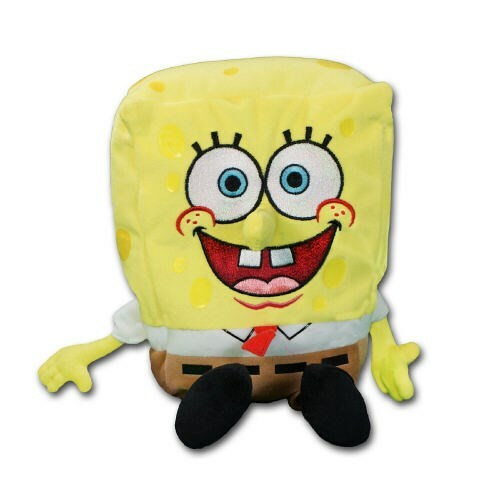 SpongeBob is a beanie baby from our Ty Collection. He is surface washable and measures about 12" tall. Gift Wrapping and a Free Gift Card is included to create a thoughtful presentation.